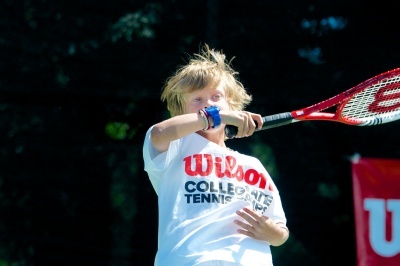 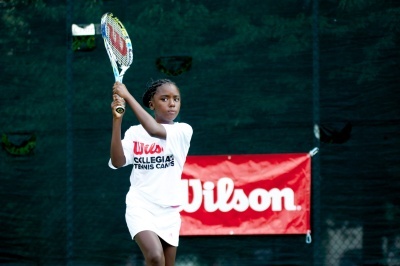 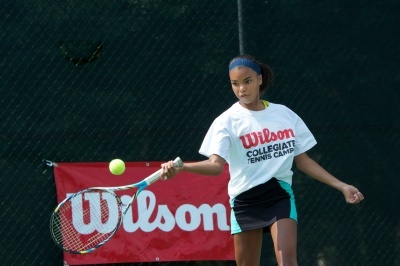 Join the Wilson Collegiate Tennis Camp at the University of Pennsylvania for an incredible week of tennis! 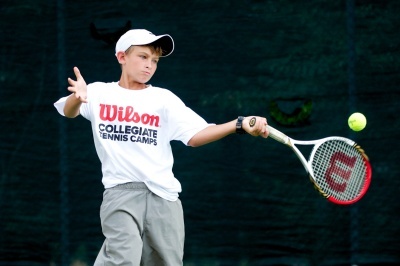 Each camper will receive instruction on the fundamentals of all major strokes and will enhance their skills through repetition, ball-feeding drills, live-ball situations and competitive match play. 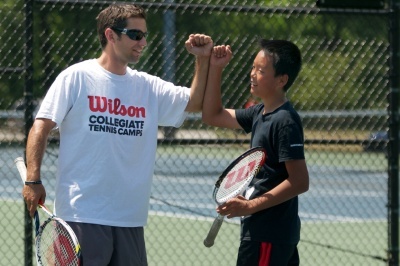 In addition, campers will be exposed to team play and match play in singles and doubles and learn the qualities involved with team play. 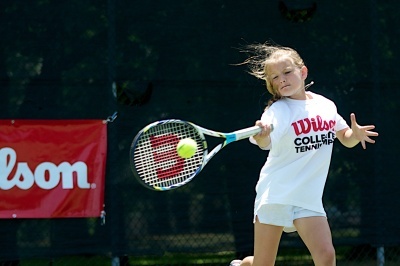 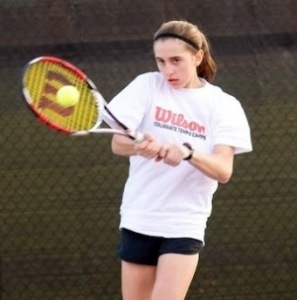 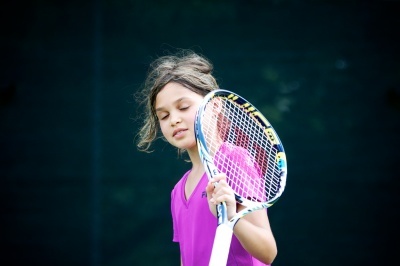 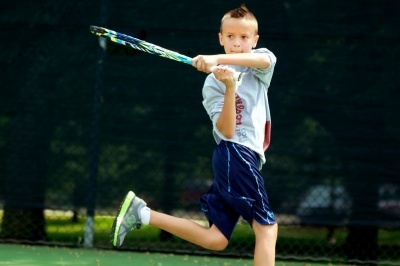 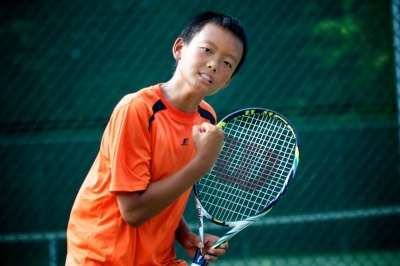 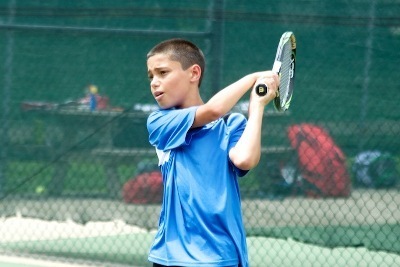 These camps are excellent preparation for anyone interested in participating in middle school, high school or USTA team tennis, or preparing to compete in USTA leagues and/or tournaments.